serial ASYNC RS-422 / 485, HDLC / SDLC and more with precise timing and easy programming. 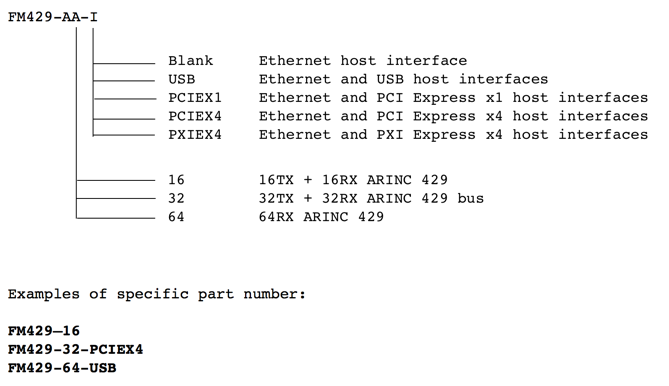 The unique design allows to connect to a computer using either USB 3, Ethernet, PCI Express or PXI Express. Supports for embedded code programming allowing the device to operate as a standalone or remote device. The FlexMulti 664 can be used on a desktop or rack-mounted.